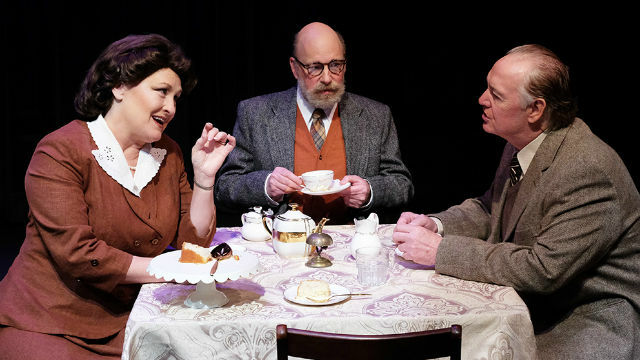 At the invitation of Lamb’s Players Theater, MFF Director Barbara Menard and Jim Ogilvie attended the Dessert and Dialogue concerning the next production at the theater Shadowlands, the life and relationship between Clive Staples Lewis and Helen Joy Davidman. The producing artistic director Robert Smyth, Shadowlands director Kerry Meads, and the creative team discussed C.S. 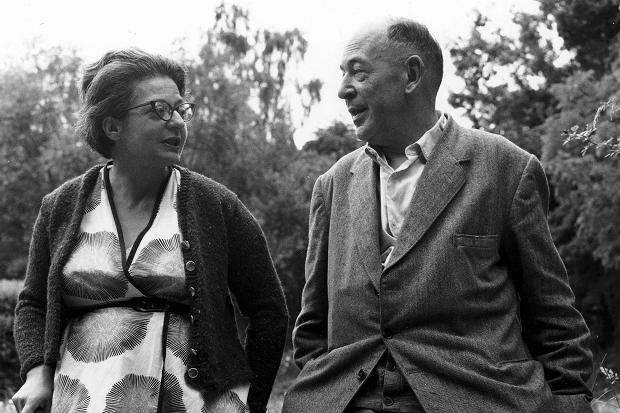 Lewis, and Joy Davidman, the woman who captured his heart, along with her son and C.S.’s older brother, Warren (Warnie). Barbara and Jim attended the production later in the month and were enlightened by the insights and knowledge of C.S. Lewis shared by the artistic team.